The ultimate animated Graphic Novel Bible Black! Cutting-edge fiction...Mind-blowing graphics...the must see animated horror classic of the year...if you dare? 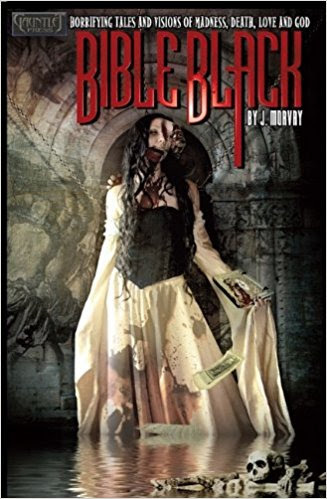 J. Morvay's Bible Black, Episode 1 is now available on Amazon Video. Bible Black: Episode 1 has a 22 minute running time. You can watch it on the official website at the link below and also on Amazon.